As well as the highly anticipated production starring Benedict Cumberbatch later in the year, the Barbican is also staging a Ninagawa Company production of Hamlet in 2015. 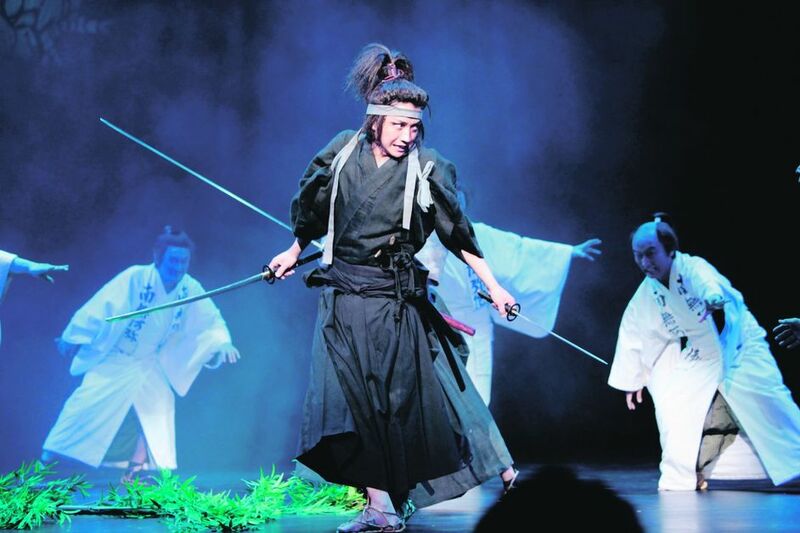 As part of a celebration of Ninagawa's eightieth birthday, the new version of Shakespeare's classic stars popular Japanese actor Tatsuya Fujiwara, best known for his roles in the Battle Royale films, in the title role. Fujiwara became the youngest Hamlet in Japanese theatrical history in 2003, aged just 21. What are the best dining options near Ninagawa Company: Hamlet London? Ninagawa Company: Hamlet gyms, sporting activities, health & beauty and fitness. The best pubs near London Ninagawa Company: Hamlet. Ninagawa Company: Hamlet clubs, bars, cabaret nights, casinos and interesting nightlife. Where to have your meeting, conference, exhibition, private dining or training course near Ninagawa Company: Hamlet.